A beautifully built fence can make a huge difference in the look and feel of your home and the privacy fence remains a very popular option for those who want to make their backyard a place of rest and relaxation. Privacy fences offer many benefits that are both practical and aesthetic for homeowners who choose to have them installed. ● Well built privacy fences provide an attractive border and can add value to your home. ● Sturdy materials and height provide an added measure of security to your yard. ● With little to no space between boards, privacy fences are a very good choice for those looking to keep pets in the yard. ● Fences can be placed strategically to hide unattractive but necessary storage spaces or lawn and garden equipment, as well as or electrical boxes, exposed cables or wires. Privacy fences are typically placed along the property line of the backyard, at a height that is above the eye-line of your surrounding neighbors or passersby to provide exactly what they’re named for – privacy. Choosing the right material for building your perfect privacy fence is about more than what it looks like – there are many factors that need to be taken into consideration. 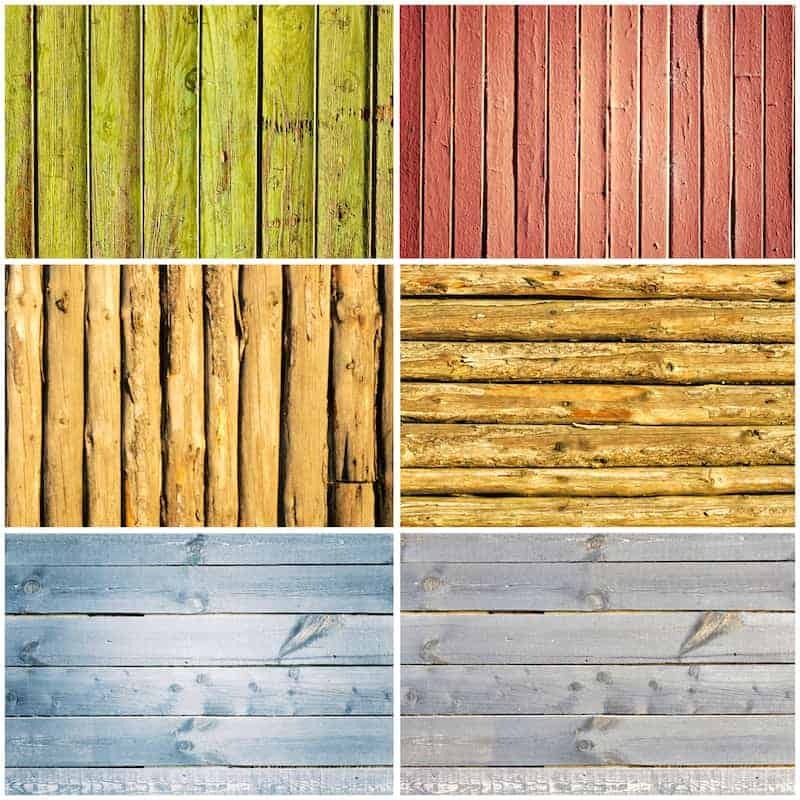 It can help to keep the following tips in mind when you choose your fencing material. ● Follow the Rules – Always be sure to check for any building codes you might need to follow or permits you might need before you get started. There could be requirements regarding the height of the fence, required depth for the posts, etc. ● Be Considerate – Speak to your neighbors about property lines and boundaries and follow any possible neighborhood guidelines or rules. Hiring a professional builder will ensure that your fence is installed safely and looks amazing. At Rustic Fence in Arlington, TX, our very knowledgeable crew can help you make the right choices for your privacy fence. Call our offices today or fill out our convenient online form to request an estimate for your project.